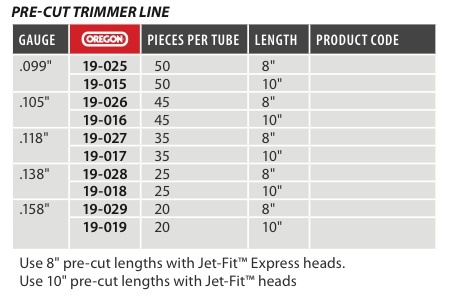 FlexiBladeTM is a revolution in trimmer technology, a patented cutting system with the power to sever weed stalks up to 3/4" in diameter with ease. The extreme cutting force of FlexiBladeTM for cutting weeds and heavy grass comes from its serrated edges. The serrations act like the teeth of a saw, bringing multiple cutting surfaces into contact with the vegetation being cut. FlexiBladeTM is made from a proven high-strength reinforced composite material for long-wearing durability.